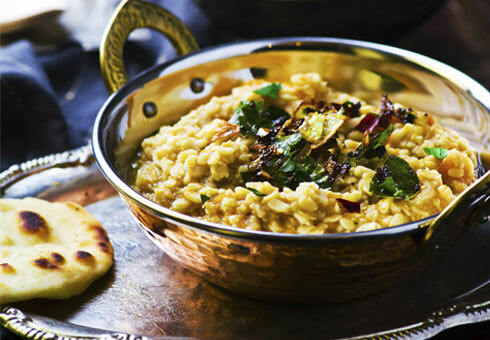 Mouth-watering Indian Cuisine in Milton Keynes. 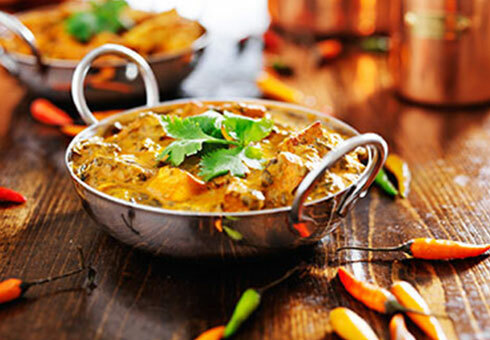 Neath Hill Indian Takeaway, is an authentic Indian takeaway located on Tower Crescent in Milton Keynes, where we offer the finest Indian dishes for you to enjoy. 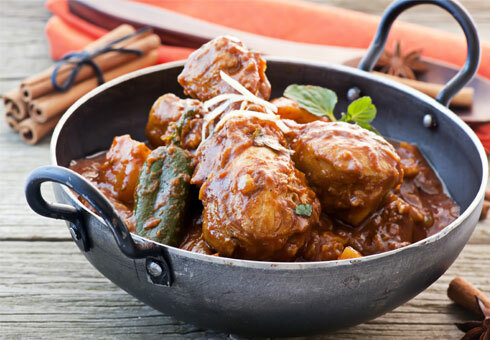 At Neath Hill Indian Takeaway you can order online choosing from traditional Curries, Specials, Masala’s, Biryani’s and more, so go to our online menu and have a look for yourself.